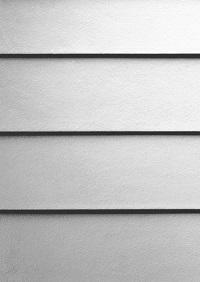 Siding - Roof Time, Inc. 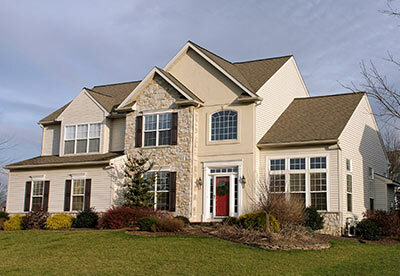 The exterior of your home has an extremely important job. 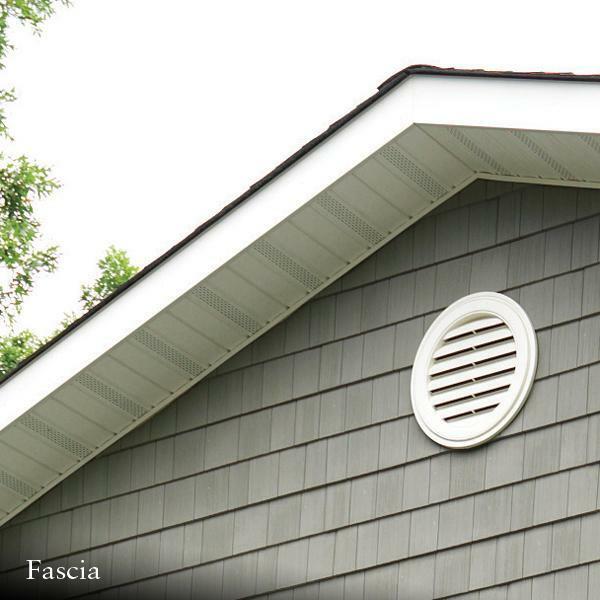 Along with giving your home a visually appealing aesthetic, siding protects the interior against the tough outdoor weather elements. 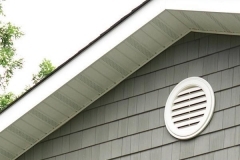 Here at Roof Time, Inc., we offer quality siding services that will help repair and maintain your siding for years to come. 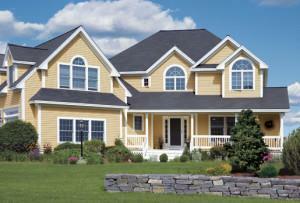 We also offer new siding installations in the exact color and design specifications you desire. 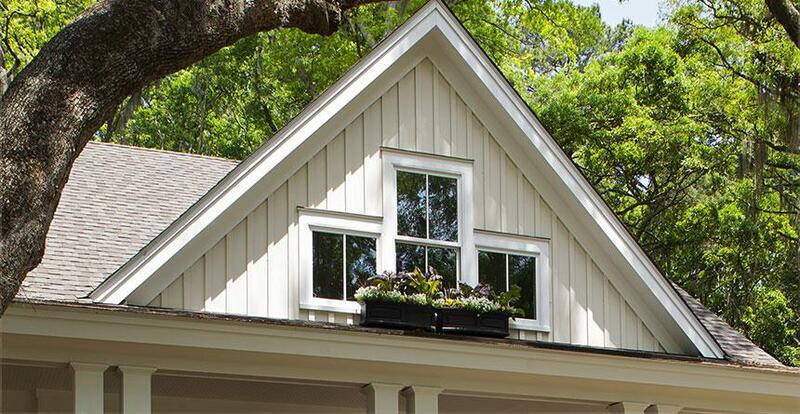 Get the style and durability you’ve always wanted with the right siding company. Roof Time, Inc.’s services are available all throughout Minnesota, including Minneapolis, St. Paul, Eden Prairie and nearby. Click the button below to set up a free on-site estimate. 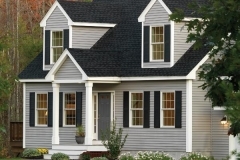 Vinyl Siding: Vinyl is the most popular and cost-efficient siding choice. 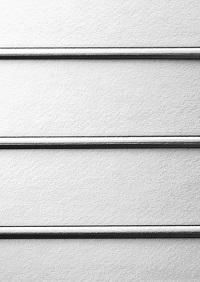 Vinyl is very low maintenance, looks great, and provides a durable finish. 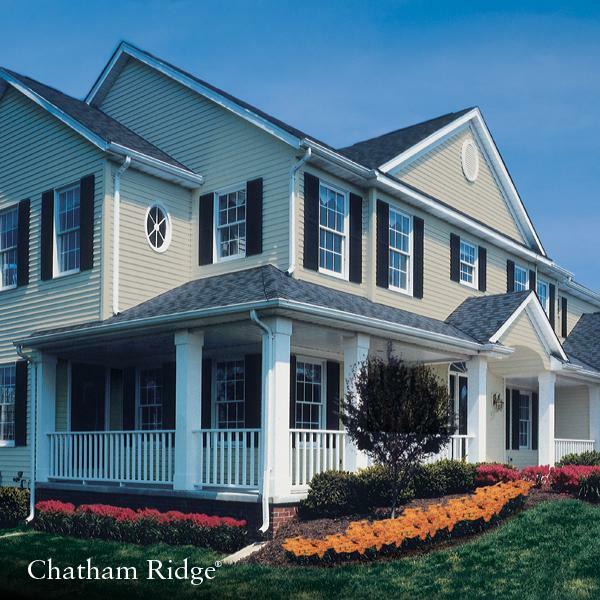 Fiber Cement Siding: Fiber cement can be designed to emulate nearly any type of siding, allowing for complete customization. 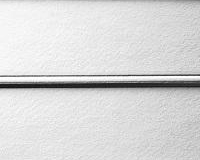 It is extremely durable and completely resistant to fire, wind, pests and rot. There is little to no maintenance required with fiber cement. Stone and Brick Veneer: When you want the beauty of brick and stonework but don’t want the expensive cost and difficulty of installation, consider veneer siding. Our stone and brick veneer siding options look like real stone and brickwork, with easier installation at a fraction of the cost! 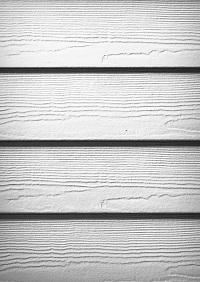 Wood Siding: Wood siding provides a beautiful and timeless appearance that stands out. Wood offers very good weather resistant, but is obviously more susceptible to damage from fire and insects. 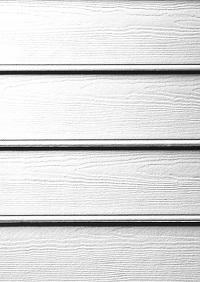 Steel Siding: Steel is an exceptionally strong material, almost completely resistant to harsh impacts. It also comes in a variety of colors and textures, including wood-grain. 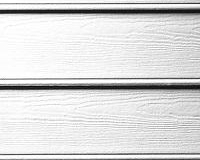 The most desirable characteristic of steel siding, however, is its impeccable fire resistance. 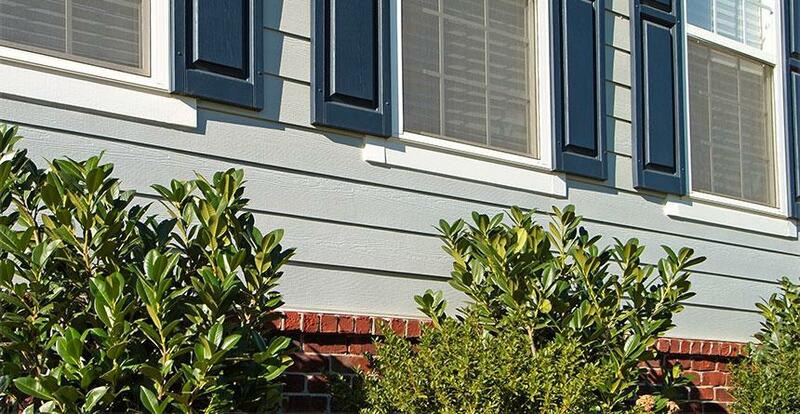 Aluminum Siding: Completely resistant to fire damage with an enamel coating that can mimic other siding materials, aluminum siding is the perfect combination of strength and efficiency. – What’s the best way to prove a product will perform as promised? 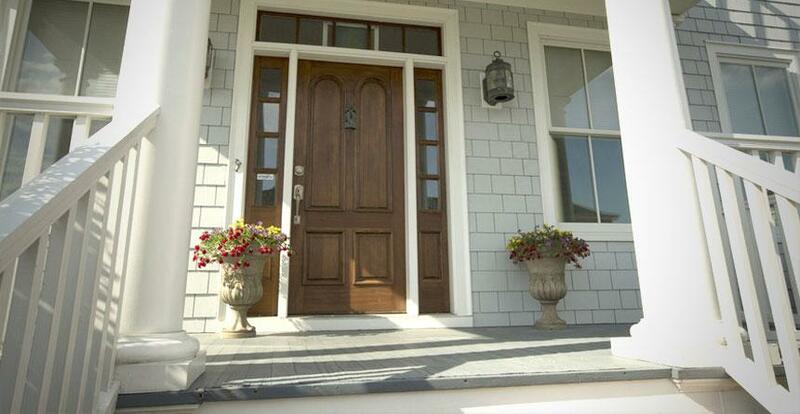 Royal is a leading manufacturer of durable building materials including siding, trim, windows, doors and more. 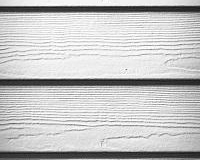 Lap siding is a classic look that crosses over many architectural styles. 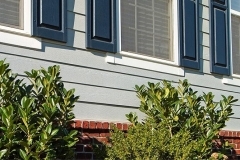 HardiePlank siding from James Hardie is America’s most popular brand of siding. 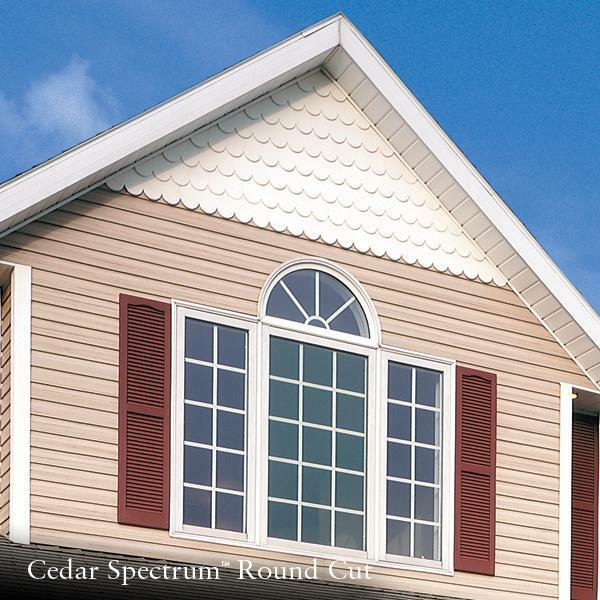 Available in a variety of finishes, including Select Cedarmill, Smooth, Beaded Cedarmill and Beaded Smooth. 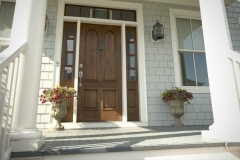 Mastic Home Exteriors by Ply Gem is the “Exterior Solution” for homeowner’s with a wide range of products including insulated siding, traditional vinyl siding, polymer shakes, replacement windows, shutters, vinyl soffit, aluminum soffit, fascia, gutters and gutter protection. 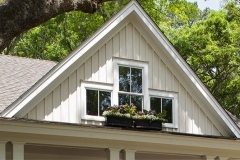 Georgia-Pacific is well known on the market for producing high quality everyday products, but they also provide siding too! 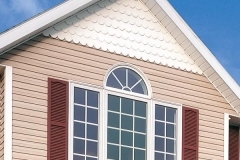 They did their research and created a siding product designed with convenience and quality in mind. 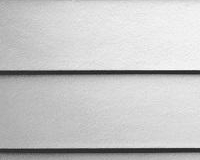 All of these materials are available from Roof Time, Inc.. Our professionals deliver quality craftsmanship for all siding jobs. 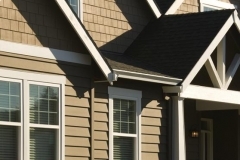 Whether you need repairs or new siding installation, we are here to help. Our services are readily available in Burnsville, Maple Grove, Prior Lake, Lakeville, Shakopee, Cottage Grove, Apple Valley and nearby areas. Please call 952-447-7663 or contact us online for a free estimate!